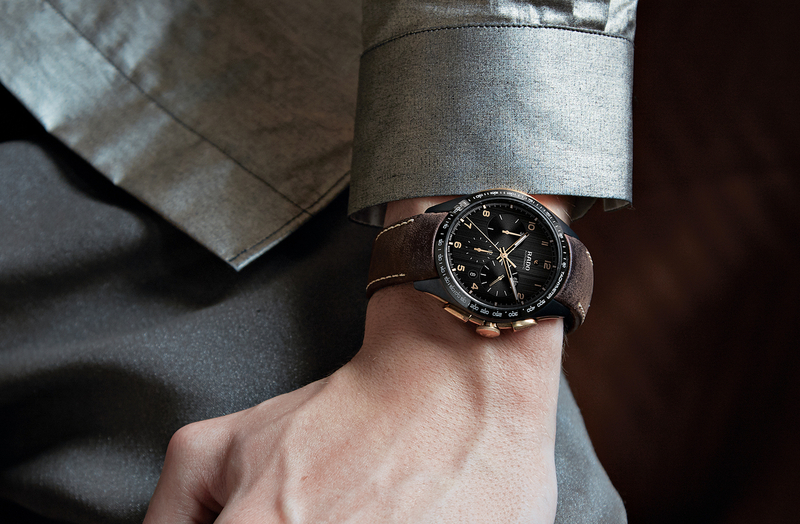 For 2018 Rado announced three new versions of the Rado True Open Heart Automatic collection: polished plasma, black, and brown ceramic. 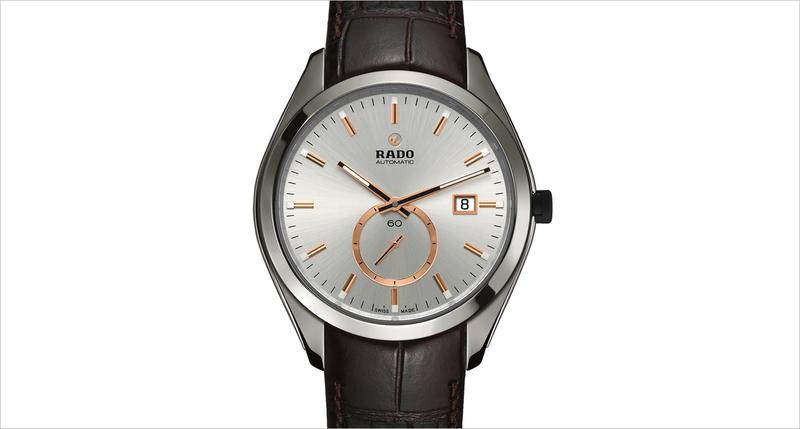 The signature monobloc Rado-style ceramic case measures 40 mm x 47.3 mm x 10.4 mm and features a three-hand display powered by automatic caliber ETA C07.631 which has 25 jewels and 80-hour power reserve. 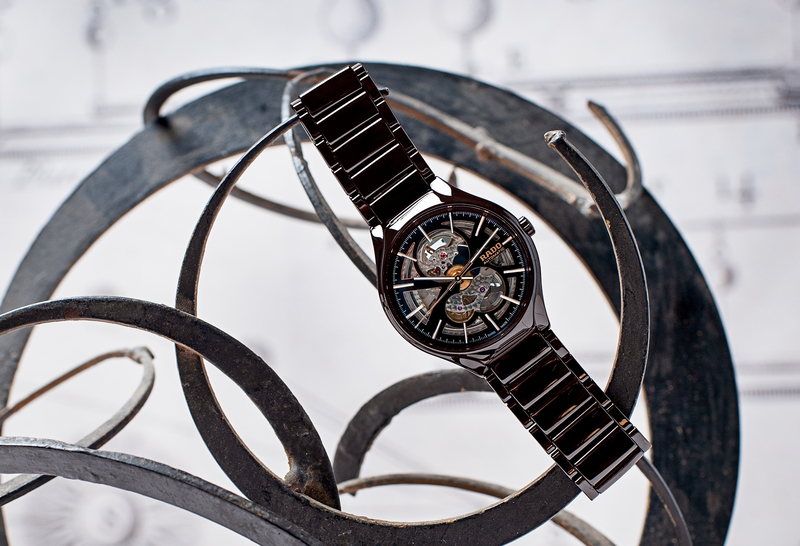 Like the existing True Open Heart line, the dial and movement structure have been cut-out resulting in a skeletonized view of many of the components including bridges that have been rhodium plated and decorated with circular graining, the gear train, and the balance wheelwhich is visible from both sides at 12 o’clock. The dial has a white printed minutes/seconds track and long, thin baton-shaped hands and indices, with all but the central sweeping seconds hand featuring luminescent material.